Good morning Style Lovers, and happy Monday! I had an amazing weekend celebrating love at a friends wedding this past weekend. In the spirit of celebration, I decided to start this week with a little black dress. 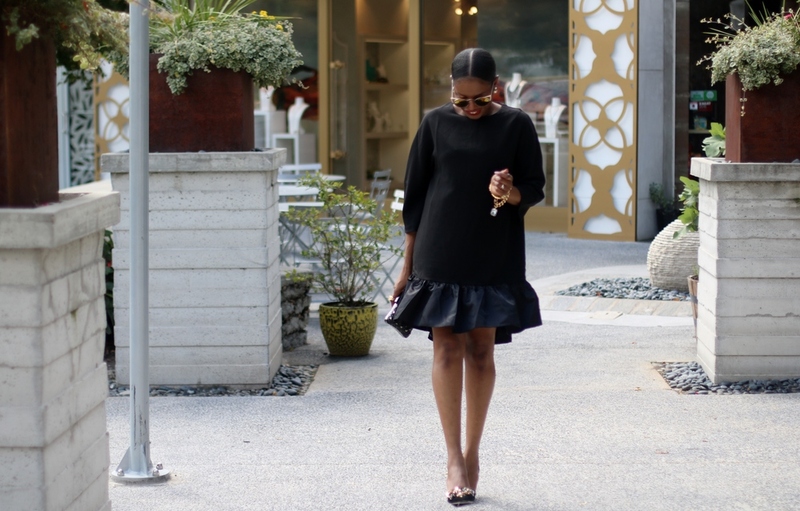 An LBD serves as a perfect option for weddings and special occasions. I especially love this dress because it channelles high fashion, but at a super affordable price. Get inspired by today’s look and use the links to create your perfect LBD look.